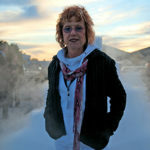 For the San Francisco Museum of Modern Art’s one year anniversary celebration of their building’s massive remodeling project, Judy Chicago has designed a new immersive dry ice installation that will be constructed in the museum’s Howard Street corridor. 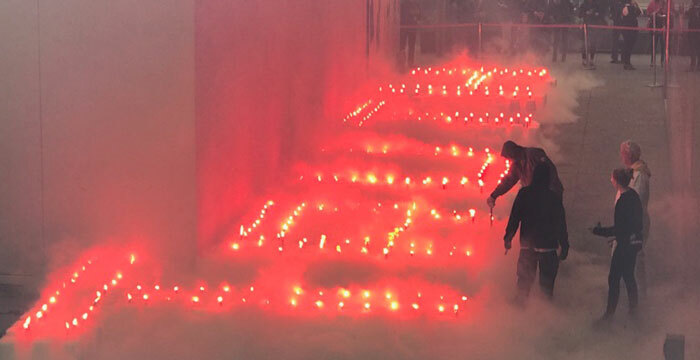 On April 26th, 2017, forty tons of dry ice will be used to build unique structures that will be illuminated by dozens of road flares. As the blocks of dry ice sublimate into the surrounding environment, architectural elements will “disappear” into the fog. Previous PostThank you for a wonderful Pyro North Seminar! Years of Service Awards, Best Truck Awards and More!